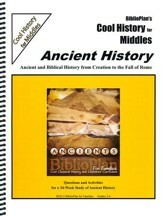 Add more to your history lesson with this optional Teacher Edition. 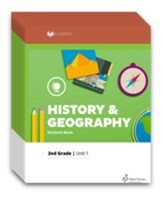 With added enrichment ideas, comprehension and discussion questions, and teaching techniques, this teaching text allows you to follow along with your students with a copy of the student text, while boosting their learning experience with extra resources. Thirty-six detailed lessons of American History will help instill a sense of patriotism into your second graders. 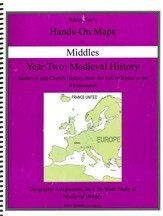 192 pages. Spiral bound. Grade 2. 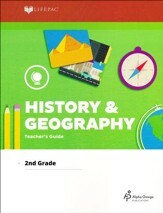 I'm the author/artist and I want to review Abeka Grade 2 Our America History/Geography Reader Teacher's Edition (5th Edition).